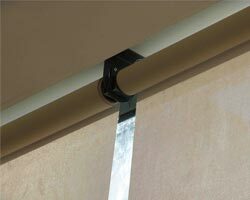 Elegant and functional blinds. 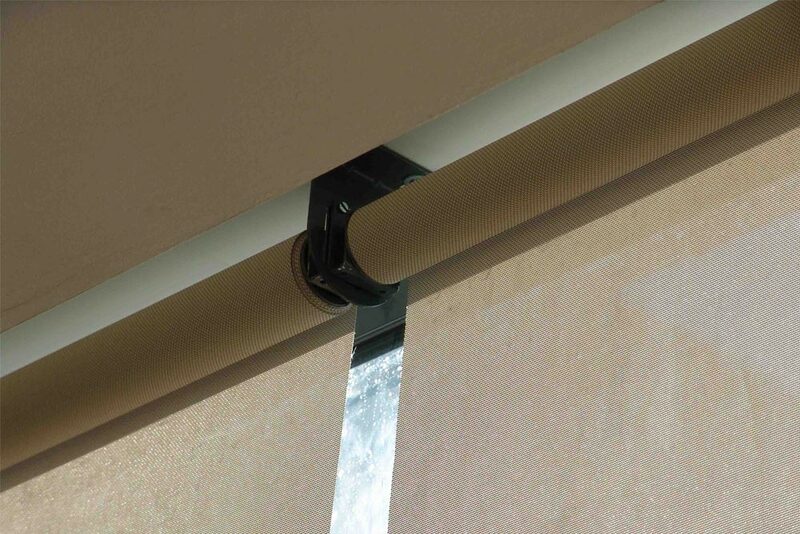 The simplicity of their lines and the large variety of fabrics and colours make these roller blinds a benchmark in decorating homes, offices, schools and businesses. 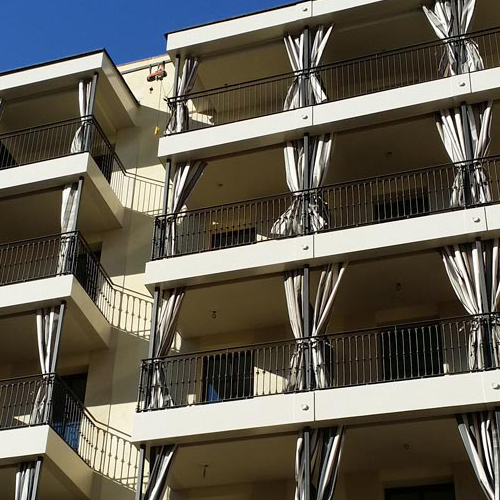 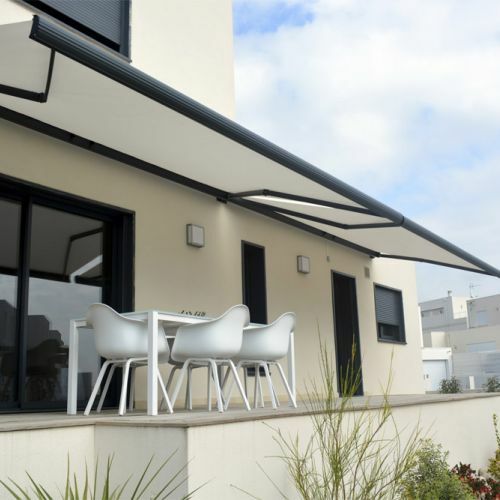 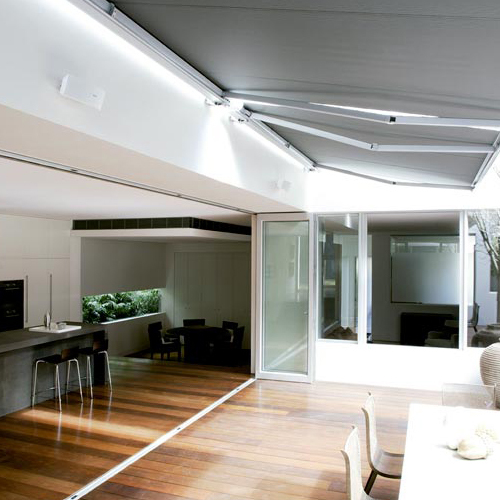 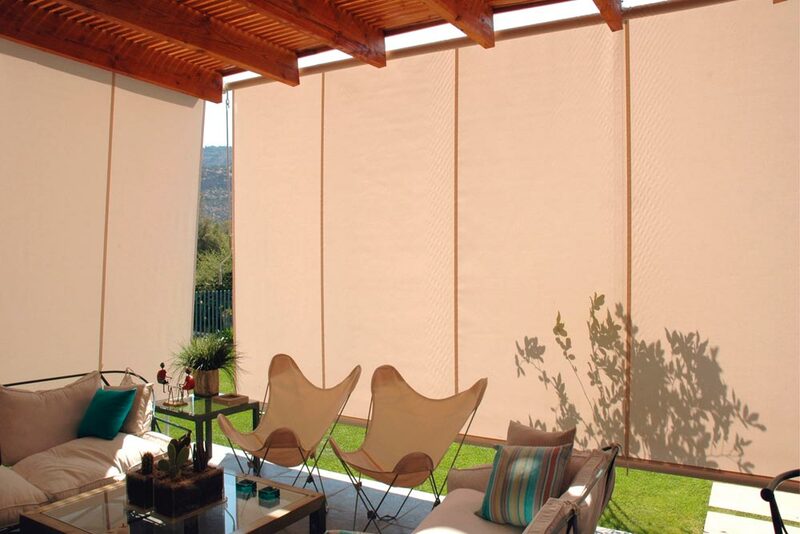 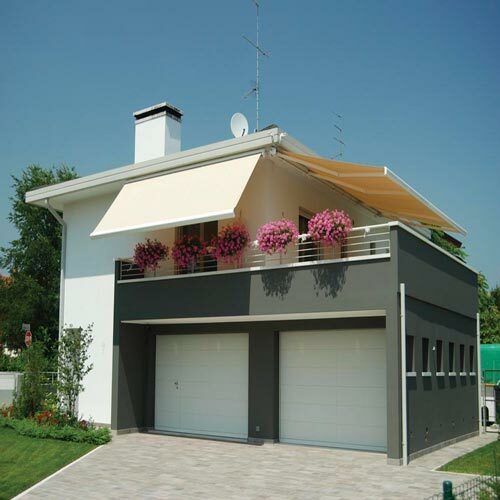 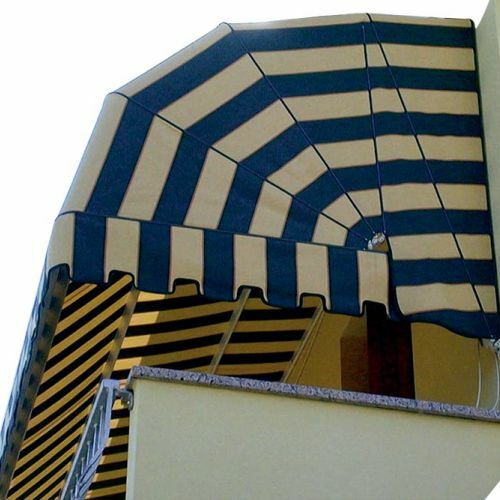 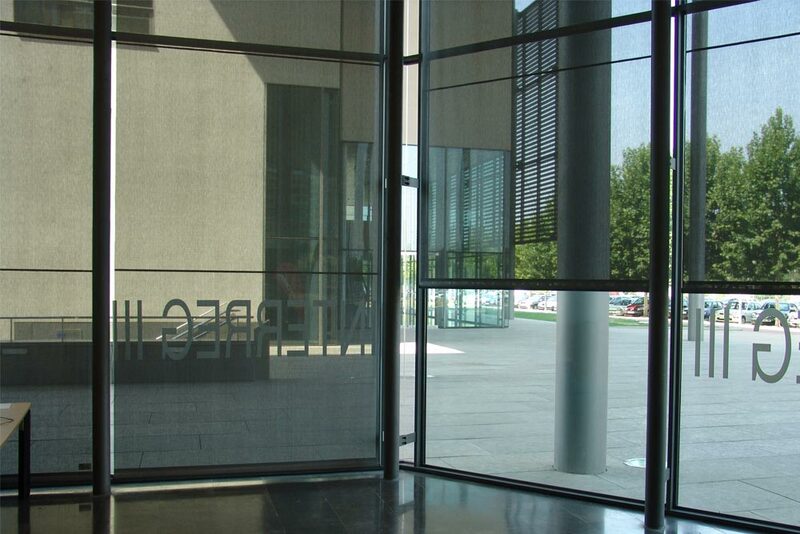 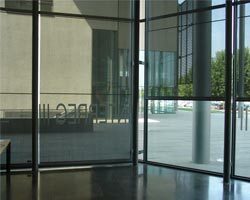 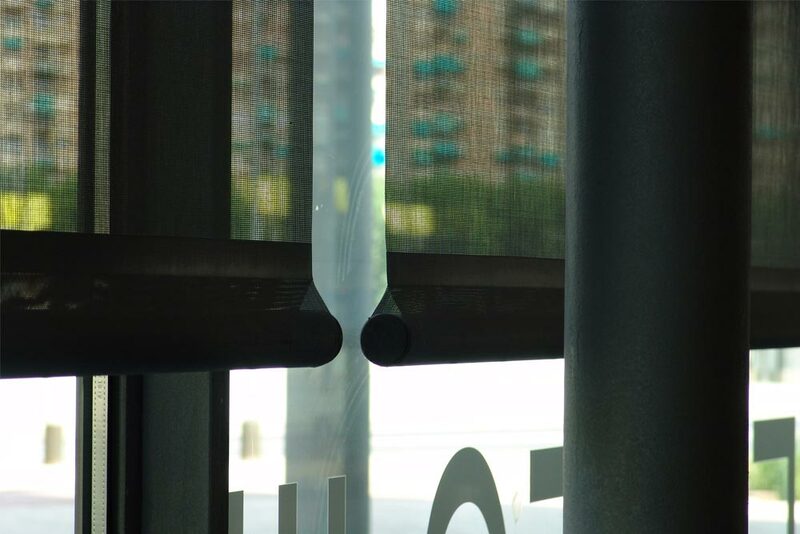 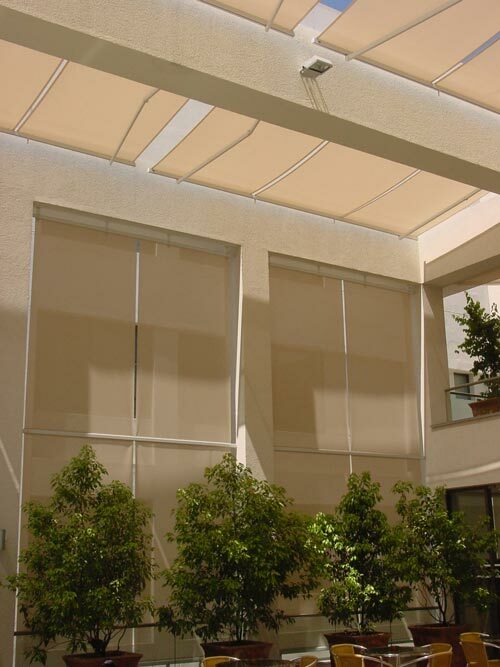 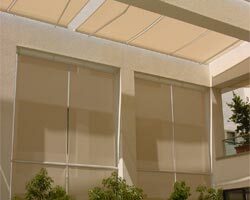 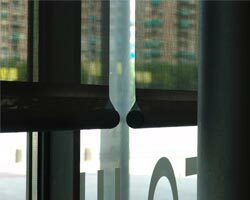 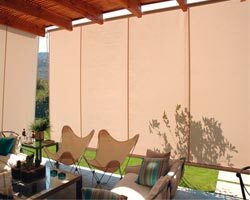 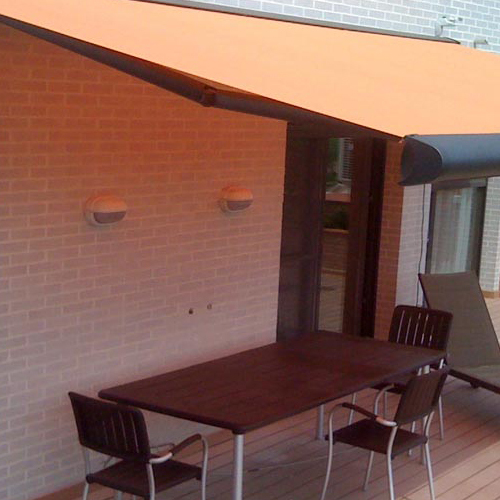 These blinds are made to measure and can be installed on any window or vertical glazing.